Do you want to improve the foreign language that you speak? Or maybe you are fluent in a language that not many people know and you want to practice it? 60K gives you the opportunity to do all that and so much more. Working in a customer service environment means that you will get to communicate with a lot of people on a daily basis, dealing with different requests and issues. This will not only improve your language skills but will make you more confident in both verbal and written communication. From our induction training to a face-to-face seminar with a representative of one of our partners – we give everyone access to learning and improving their skills at all levels. 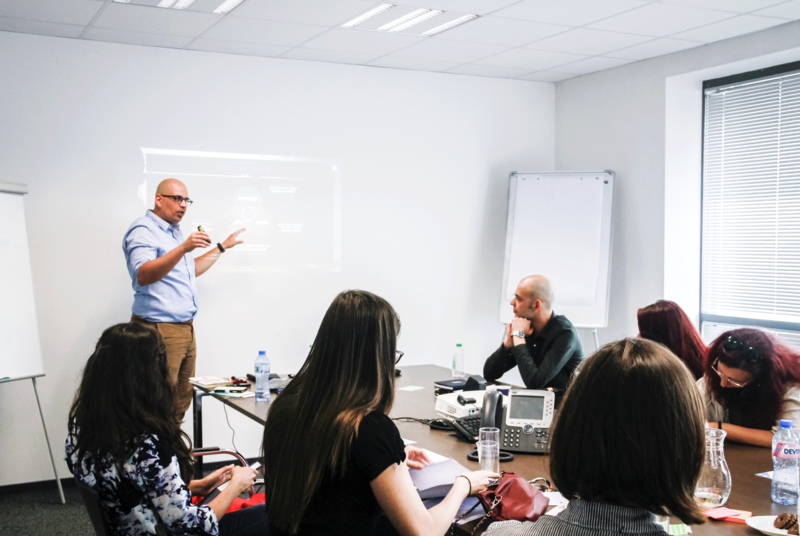 We organise in-project learning days and training, professional seminars and talks not only about the ins and outs of the job but also for improving soft and personal skills. We provide employees with various opportunities including traveling abroad to different award ceremonies or specific project training. At 60K, we believe that hard work needs to be celebrated with tons of fun! Whether it’s a fun team building by the lake or a pool or a crazy Christmas party, we don’t hold back when it comes to enjoying ourselves! On a project level there are plenty of individual events as well – Birthday parties, Halloween activities, themed days and lot more exciting activities that you will get the chance to share with your friends from work. And because a picture says a thousand words take a look at some of our most favourite moments from the past few years or follow us on Facebook for more! We believe that a healthy mind is nurtured in a healthy body! Part of our incentives program is providing our employees with access to free sport facilities. 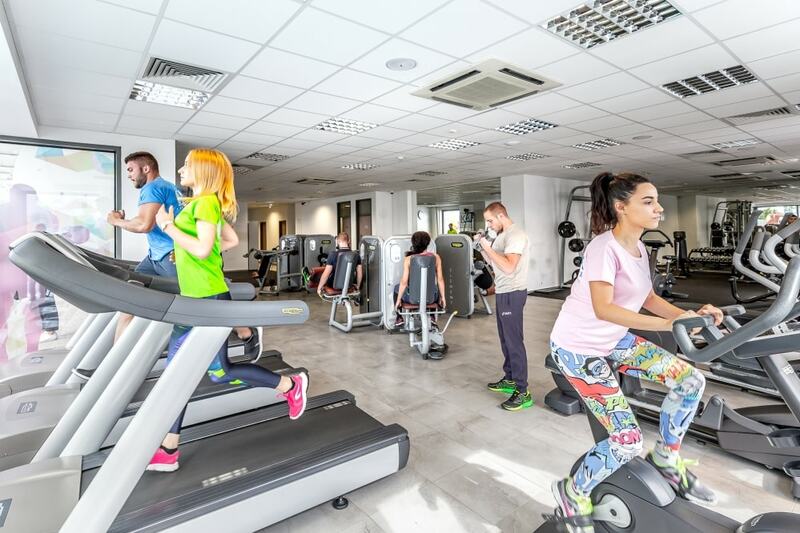 We have а gym in our Sofia office and we also offer free dance classes twice a week to employees. We provide free access to football, basketball and volleyball courts where you can play together with your colleagues, and to make things even more interesting, we do have internal tournaments between the projects! Which one would you choose? The ball is in your court! But that is not everything! At 60K we really want to go that extra mile to make our staff happy, that is why we also have a beauty salon in our office, where staff can choose from a host of procedures, they even get two per month completely free of charge! And to top it off, we have a huge gaming room with billiard tables, table football, board games and a the latest gaming console! We want to make the workplace a place where you really want to be! 60K believes in togetherness. Our mission as one of the most successful BPO businesses in Eastern Europe is so much more than providing outstanding services and keeping our employees happy! We strive to make a difference and to set an example of a corporate organization that cares about social issues and wants to influence positively not only its employees but the whole community. We organise different charity activities and support organisations on a regular basis. Over the years we have taken part in numerous charity events such as marathons, concerts, workshops etc. We currently work with three independent organisations who support children and teenagers from different groups and with different disabilities. In 2017, our Christmas charity activities which included several workshops, a charity bazaar and a few events managed to collect over 10 000 lv. (c 4,500 GBP) for our chosen causes, all from 60K staff. 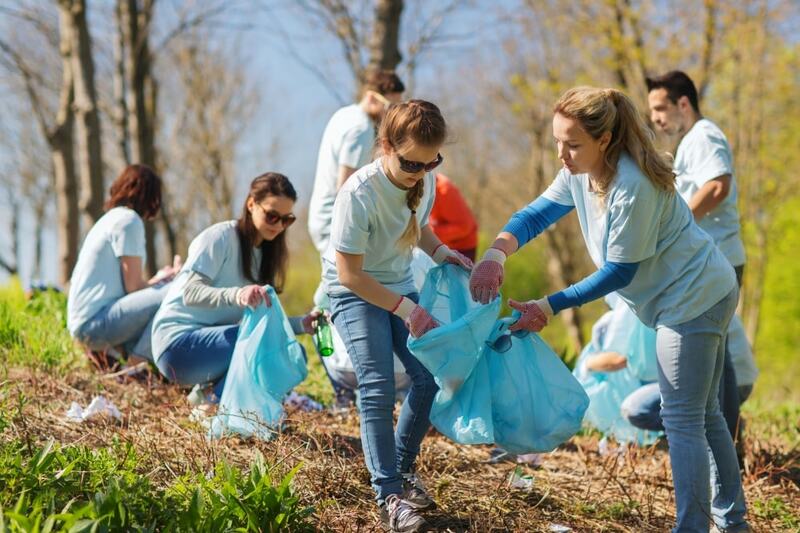 We have managed to create a culture of “giving back” which gets all of 60K’s employees involved in all kind of activities on a daily basis – from recycling to major campaigns for collecting money for children in need.